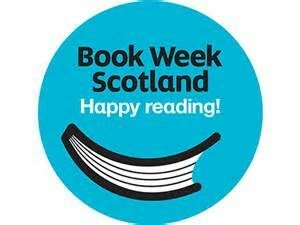 I’ll be speaking at three events during this year’s Book Week Scotland, on 2018’s theme of ‘Rebel’ and how I’ve explored this in my writing, past, current and future. I have an exciting new project underway. 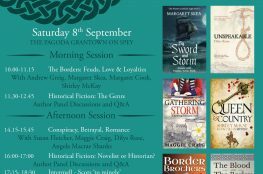 Firstly, I’ll be at Huntly Library in Aberdeenshire on Tuesday 20th November at 6.30 pm. More information here. 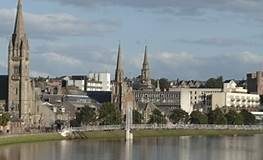 Then I’ll be at the Forth Valley Sensory Centre in Falkirk on Friday 23rd November from 10.30 am – 12.00 noon. More information here. 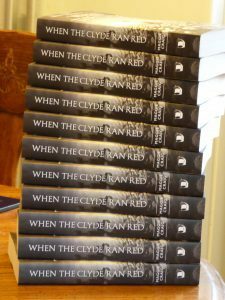 Finally, I’ll be talking at the Mitchell Library in Glasgow on Saturday 24th November from 2-3 pm, in the Moir Dyer Room. More information here. Aux barricades, citoyens et citoyennes! Exclusively with words this time. The pen is mightier than the sword. 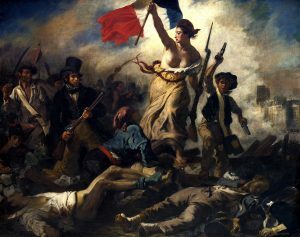 Liberty leading the storming of the barricades by Delacroix.